2016 was a breakthrough-year for the dual-camera concept on smartphones, with several models being launched. Notably the largest manufacturer of Android smartphones, Samsung, has so far not participated in the dual-camera game. 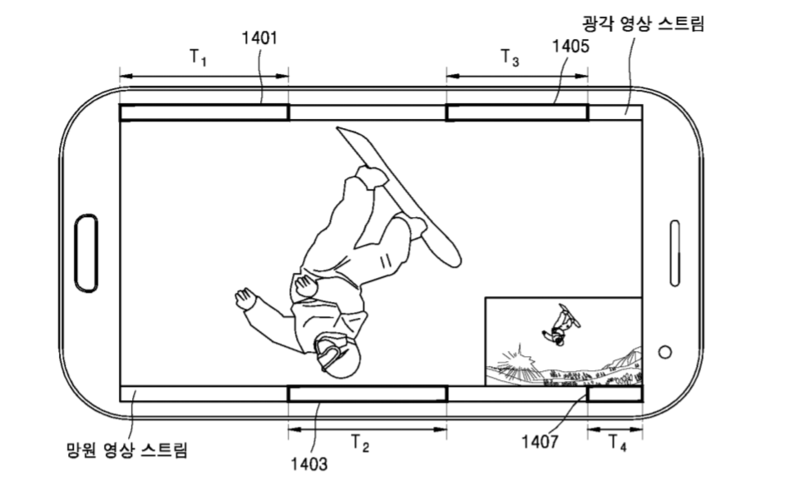 This appears to be changing however, as a patent application has been filed with the South Korean Patent Office suggests that the tech giant is at least considering smartphone models with dual-cameras. The patent suggests that the phone would feature two different focal lengths, similar to what we have already seen on the LG G5 or Apple iPhone 7 Plus. 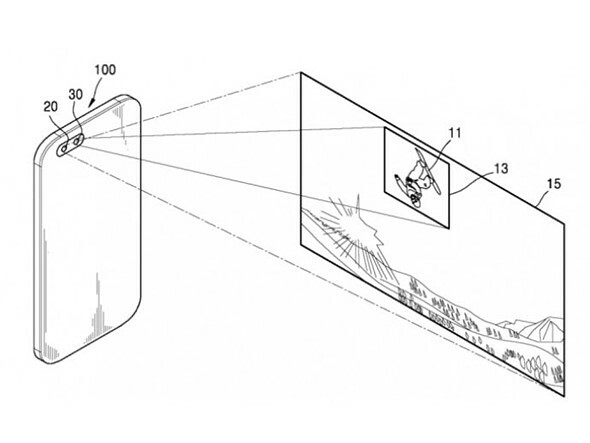 The patent application is for a specific dual-camera feature that allows for tracking a moving subject with the preview-image of the wide-angle lens and then capturing it larger in the frame with the tele-lens. In the images included in the patent application the frame lines of the tele-image are superimposed onto the wide-angle image, which should make it easier to follow a fast moving subject. As usual, there is no way of knowing if the concept will ever make it into a final product but the system certainly looks possible to implement with current technologies. We probably should not expect a dual-cam in Samsung’s upcoming Galaxy S8 flagship but after the Galaxy Note 7 disaster the Korean manufacturer could certainly do with a stand-out feature in one of its next models to recover lost market share.